Along the West Coast of India, in Karnataka, lies this sleepy little town called Gokarna. Gokarna literally, means “Cow’s Ear”. I know it sounds funny and you would wonder why this name. It partly stems from a legend and partly, from its location. But will come to that interesting story a little later in this post. Originally a Hindu pilgrimage center, it is now, an important tourist destination – not just as a temple town but its lovely rocky beaches and hills. Around 140 kms from Goa, this place has become increasingly popular with the foreign tourists in India. 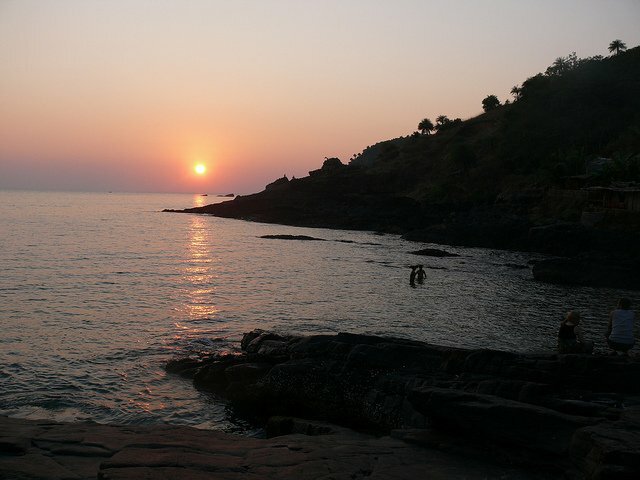 A completely different experience from Goa and Karwar, Gokarna is about a peaceful beach holiday. Sounds like the most obvious? Am sure. But there is a slight difference here as you really have to trek (not walk) to the beaches in Gokarna. Gokarna is situated amongst the hills and the beaches are literally on the other side of the hills. A literal climb and descend along the hilly rocks from one beach to another – which is actually, where the fun and excitement lies. Gokarna has 5 major beaches – Gokarna beach, Kudle beach, OM beach, Half Moon Beach and Paradise beach. The Gokarna Beach is in the main town and is quite popular amongst the locals and the pilgrims. Shivratri is one of the main festivals celebrated in this town and the celebrations are held on this beach. The beach is not preferred by tourists. A nice beach nonetheless. Going forward to the next beach – Kudle Beach, which is one of the main tourist beaches in this town. From the Kudle Beach, you have to trek up a hill and descend down to the most popular beach in Gokarna – OM beach. Named after the serene “OM” symbol of the Hindus, this is not just popular with the tourists but also, amongst the locals. This beach has limited food and restaurant options. Next, trek over to the other side of OM beach to find the Half Moon beach – kind of like a lagoon. This has far lesser options of restaurant and shacks and is quite secluded. As you trek along further, you will move to the last of the beaches on this trail – the Paradise beach as below. This is the further away from the town and most unspoilt of the 5 beaches of Gokarna. The trek is quite easy and light for all kinds of trekkers. If you want to try something different, you can opt for a boat ride to all these beaches as well. :-). Boat rides are available on both Kudle beach as well as OM beach and you can either choose to go with a crowd or take it by yourself. Originally a temple town, there are a few ancient temples around Gokarna with a fair amount of history and significance. The key amongst them is the Mahabaleshwar temple, within the main Gokarna town. 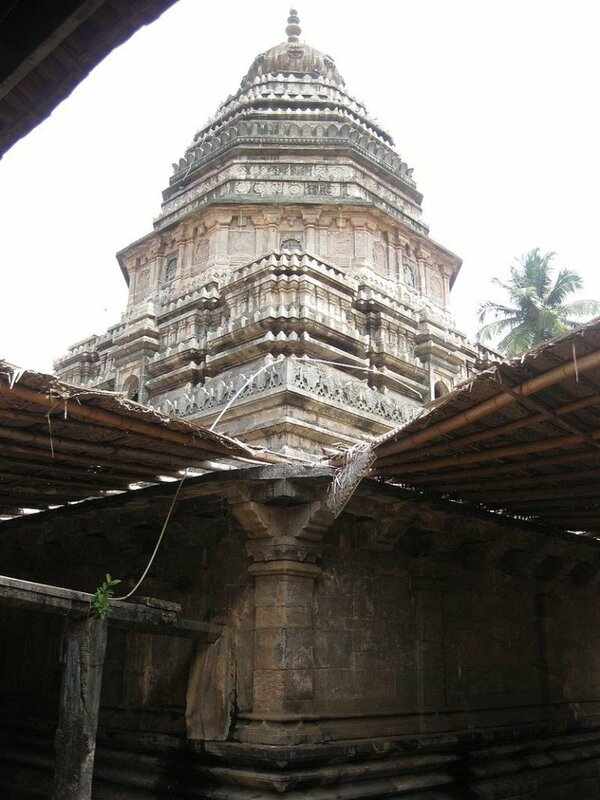 This temple is home to the Shiva linga – one of the key reason for the name Gokarna. Time for me to reveal the legend that I mentioned earlier about the name Gokarna. The geographical reason for the name is that the town is at the confluence of Gangavali and Agnashini river and is shaped like the cow’s ear. However, legend has it that Lord Shiva had emerged from the ear of the cow and hence the name. How and why the same happened is a long story and can be read here. Visiting this temple gives you a very serene feeling. The deity here is over 1500 years old. While you are at visiting temples, you can even visit a few others – Aadi Gokarneshwara temple, Ganapati temple, Koti teertha etc.All these are at close distance from each other. With the shacks on the beaches and good local restaurants, the foodie in your is bound to spring out. From Italian pastas to Indian Thaalis – these food places serve your the best. Don’t miss out on two places in particular – the first being in the main Gokarna town called Prema restaurant. This is a non-descript place, with a shabby looking board. Initially, I mistook it for a store but don’t go by the looks. The menu here completely defies its appearance – It has everything from Israeli bread to Pastas and Indian Thalis. The food here is absolutely mouth-watering and AMAZING. So much so, that we ended up going here on two days of the three day stay that we had. You have to try out the home made icecreams and GADBAD here. Check out the Trip Advisor reviews here. The other must visit place is by the OM beach – Namaste Cafe. This place has an amazing view of the Arabian sea. The food here is a mix of Italian and Indian. Personally, I felt that the food was much better and tastier at Prema Restaurant but there is no beating the ambiance of this place. I would recommend an evening here for sure, as the place is beautifully lit and while you wine and dine here, you can hear the vibrant sea in the background and feel the sea mist on your face. There are plenty of places close to Gokarna, each unique in their own way. Since I have covered places like Dandeli, Yana and Karwar in an earlier post, I will not dwell on them further. These places are around 50 -100 kms from Gokarna. To more about what you can do in these place, click this link. One place that I would specifically mention is Murudeshwar. This place as you can see in the picture, is know for its gigantic Shiva statue. This is the second largest statue in India. The statue is worth a visit for its sheer magnificence. It’s beauty is further enhanced by the lovely blue backdrop of the Arabian Sea. Murudeshwar is around 55kms from Gokarna. Do it by yourself or join the groups at various resorts like the Namaste Yoga Farm or the Swarswara resort. It is not unusual to see a lot of tourist practicing yoga in the mornings and evenings on the Kudle beach or the OM beach. You can pick from a 7 day course to a longer course while here. Get your adrenaline going with some watersports on the OM beach. You can opt for some parasailing, banana boat rides, snorkeling or kayaking. However note that these are available only during the peak season. Gokarna Beaches are quite unusual with their rocky surfaces and hillocks. They look really stunning in the evening and morning light and this should contract a shutterbug in you. Take a stroll along with your camera or phone and try to capture the lovely landscape in front of you. Try your hand on catching the waves on the rocks. Here is one of mine. I am pretty sure it would have been even better beach picture if I had my GoPro handy. Gokarna is a small town and you can literally walk and cover the entire town. 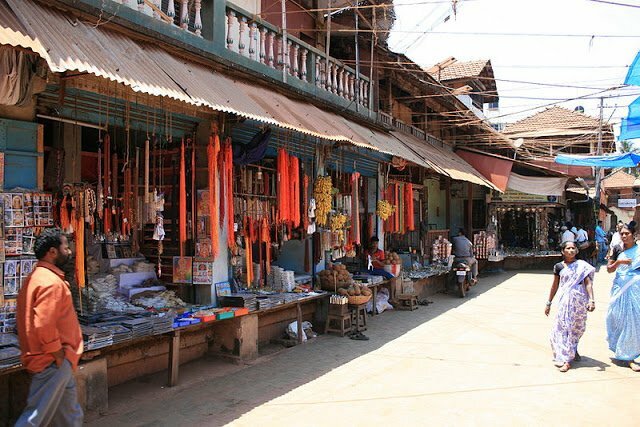 Small little trinket and clothes shops along the way to the Gokarna beaches and colorful bags being sold. You can spend a little time just walking around and getting a feel of this small sleepy town. There are regular buses from Bangalore and Mangalore to Gokarna. There are a few trains as well to Gokarna. Gokarna is around 550 kms from Bangalore and the roads are fairly good. So, if you are up for a long drive. This could be an option. The nearest airport to Gokarna is Goa. It is around 100 kms from Gokarna and you can hire a cab from the airport to the town. The best season to go to Gokarna is from September upto April. It gets a little too warm in May and June. There are plenty of resorts and hotels for your stay in Gokarna. Recommended amongst them is Namaste Cafe on OM Beach and Kudle Beach Resort on Kudle beach. I personally, have stayed at the latter and here is my review of the same. There are plenty of stray dogs on the beaches. Though they are harmless, one can always be a little careful. Be a little careful when stepping out in the evening on the beaches. You will see a lot of tourist smoking and drinking. There is a bit of a hippie culture in some parts of Gokarna. Carry enough Sun Screen while here. A beach and a small town nearby (like Udupi) make a perfect combination. Absolutely. Udupi is also a good example of this. 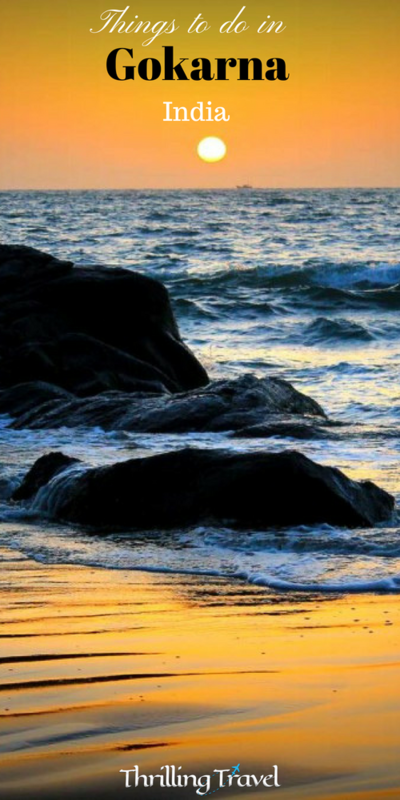 Have you been to Malpe and Kapu beaches? Different from Gokarna but beautiful nonetheless. Such a lovely collection of pictures. Once again a place i have read about so much but never been there! Amiazing description. Tempted to make another trip. How safe is Gokarna for a solo woman traveller? What would you recommend .. Kudle or om beach? I have seen a lot of solo woman travelers to Gokarna and would say that the place is fairly safe. Though make sure you don't loiter out in the night as the beaches are quite secluded. Also, try to pick a good and safe place to say. Om beach as well as Kudle are equally good. Om beach is a little more populated as compared to Kudle. You can opt to stay at Om beach for the same reason. Have a good trip! OK…I'm leaning towards Gokarna now… Although it sounds a little too tranquil for my son's taste!! Thanks! Great content as usual! Hello! Can I use information and photos from your article to post it on my web site? It will be translated into Russian. 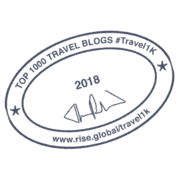 This is my site omcoach.ru Thanks in advance for your permission! Hi, could you please send me a mail on ami.bhat@gmail.com with your requirement. 1.Should I book any stay in Advance? 4. Any other suggestions ,please? 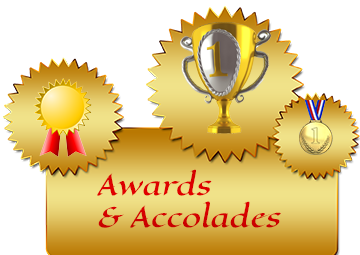 Hi Saeem…happy to help. Check your email for the same. Thank You very much for the E-mail. If possible could you please share any contacts for stay/shacks there. Hey Leena…thanks a ton for the compliments. Have a great time at Gokarna. On contacts for a place, well, am afraid the places I know of are completely booked. Hopefully you will something . Ping in and let me know how you liked Gokarna after your visit. I can only imagine that a cab ride from Goa all the way there is expensive. Gokarna seems much more modern-local touristy than most other places that get highlighted about India. Thanks for sharing! I went through your blog as i am planning to travel Gokarna this week. Very amused to visit this place after reading out your blog, one of the best one i can say after going to various blogs. Thanks for posting this. I am planning for a getaway to Gokarna, can you please share some contact details for stay and things that we can do in and around Gokarna. Please inbox me at arjun.dabhade@gmail.com. Thank you Arjun. Will be sharing a mail with you shortly. Please Let me know is it okay to visit in June month ? Absolutely. It will be a bit hot but the beaches will be as lovely as ever. This looks like the type of place I would like. A little off the beaten track, good food, good scenery and yoga. This is also an engaging post with lots of links. So beautiful, of course you get bitten by the photo bug in such a beautiful place!! I must say, the combination of scenery, beach, yoga and food is very hard to beat…. This is a really great guide. Have driven past but not stayed here (my drive from Goa to Hoonavar to Bangalore)! Seems like a destination worth visiting! We love this place, been there a couple of times, always want to go back. Oh no, another place for my to add to my bucket list! Thanks for sharing. Awesome list! Sounds like there are lots of activities to keep any type of traveler happy! Precisely why I so love this place. Looks like a really beautiful area and this post gives some great insights in it. Great list of sightseeings! Looks like a beautiful place to visit! The beaches look great! Great list of things to do! This looks like a little piece of paradise!! It is a place that I would love to go to again. Definitely worth the visit. And totally recommend adding it to your list. Beautiful! 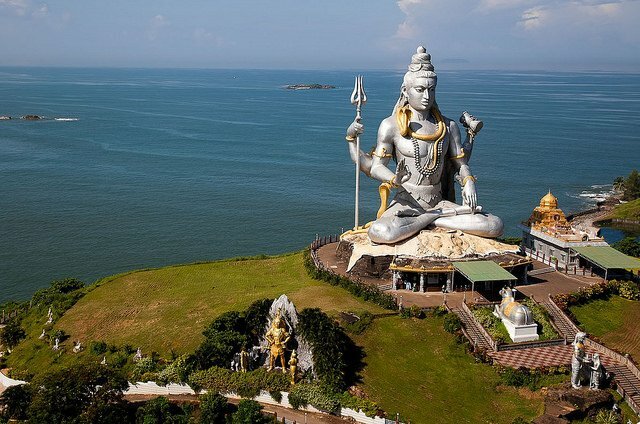 I love the large Shiva statue! It reminds me of the big Buddha in Hong Kong. What is the largest statue in India? This is on my bucket list – and your photos look amazing. I roadtripped through Kerala in South India, but I would like to go back to visit the places on your list. Lovely and simple description. Thank you. Looking forward to visit the place in this month. Can suggest me some budget stays. Thank you Sarmistha. I think you will love it. Wow! Looks like an amazing place! It is definitely on my bucket list now! And you write in a very interesting way! Love it! I love a good small town that’s walkable. Those are always a lovely time. You mentioned that it was different from Goa. I’ve never been to Goa – is it more crowded? Goa is quite well developed as a tourist beach, especially North Goa. A few of the beaches are really crowded. Also, because it is so popular, there is a lot of fan fare and events and shacks here. Gokarna is fairly quite and peaceful. I love beaches, love to visit anywhere soon, !! Waw! The beaches there look stunning!! An amazing place to spend a peaceful weekend. Water sport can bring adventure, though. Amazing clicks and coverage, Ami. Stunning photos. Looks like a great place to visit. I particularly like that photo of the pale pink mandir. So lovely. Its one of my most beloved destinations with amazing memories! Glad to know that and am sure it is a destination that you will want to return to. Thanks for stopping by. We are planning to visit gokarna for this new year. We went to goa last year, that was incredible. But I’m afraid is that gokarna worth for new year celebration. Actually we are 10 members from chennai. Please any one provide me the details. I will mention the question below. 2. Is there any fun activities there? 3. What are the water games there? Thanks Shubham. Gokarna is just amazing in any season. Pity I had been there during my analog days. Not a single good pic I have from that trip. I need to create a trip there soon. Great reasons mentioned. Thanks Indrani. Gokarna is the new Goa. Dats beautifully explained Amy … Thnx . M planning to visit in dis mnth end … Cud u guide me with some contact of stay options dere . Thnx . Thanks Rishabh. My suggestions are already in the article and have links attached to it. Have a look. Lovely reading your blog post and the pictures are beautifully weaved. Gokarna is one of the best destination for pilgrimage lovers who enjoy being at beach. Gokarna is known for its endless rows of coconut palms, blue seas and clean beaches. Thanks. Gokarna is an unexplored wonder! Gokarna is an amazing beach destination. A different experience from Goa but beautiful nonetheless. Hope you get there soon. Hey! Ami, We are friends of 4 members had been to Gokarna om- beach and Kudle beach on 26th January and we stayed Kudle Ocean Front resort for one day, It was again one of the most enjoyed moment of my life. Glad you enjoyed Gokarna..the place itself creates some amazing memories. I’ve never heard of Gokarna but it looks great in your pictures. I love walking and beaches, so I’m sure I’d like the beach trek. And I would love to eat those Thalis! Thanks. Gokarna is a gorgeous beach destination that not many know of as yet. I am sure you will love it. Do plan a trip here when you come to India. Ah so that’s why trekking is not the same as walking– ’cause it’s a big harder to get to the beach. I think I’d like Gokarna because more locals go there. I like to people watch locals hehe. ooh yes and you will love it even more for its un-crowded beautiful beaches. what a serene and picturesque travel destination! I understand your concern Nidhi. I would say that they should not go overboard with whatever they do. As long as they follow the regular safety standards, I don’t see a reason to worry. Yes, the beaches here are rocky and hence, would urge people to be careful if they choose to swim here. There are no markers of depth here, so exercise caution. Ideally, stick to the public beaches like OM beach or Kudle beach or Gokarna beach for any kind of swim activity. Trust that would help. 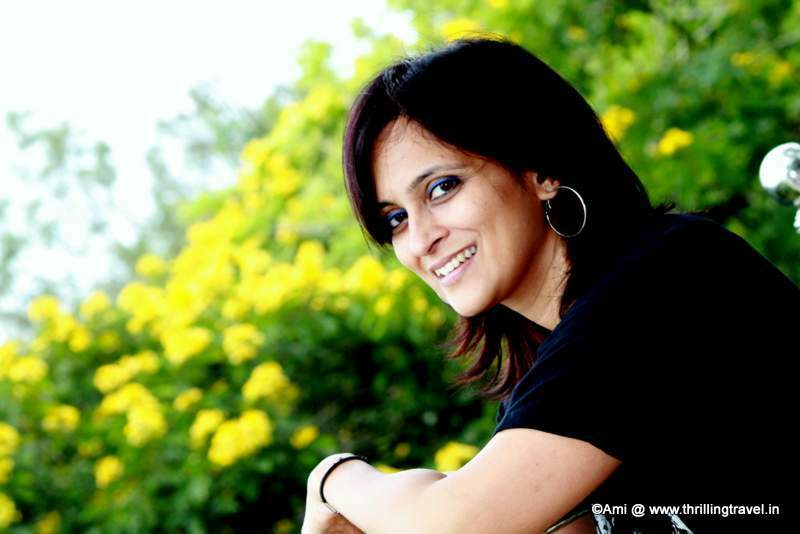 Hi Ashish, Have shared all the info – stay options, sightseeing, how to get here etc on this post. Let me know if there is anything specific you want to know. Hey, can you please tell me when is the best time to do water sports in gokarna are there any? do they have sorkeling? I wanna visit gokarna, me and my friends are planning to go, but we also wanna dp the water sports. So can you please tell me when to?? Hey Meghana. Guess you got your answers on Facebook. Have a safe and good trip. Wow such a nice place, i really want to visit. Thanks for sharing amazing post. Keep sharing. Keep it up. We are visiting Gokarna on 8th July for four days. Can you please help us things we can explore in this period? Thanks Vinod for stopping by. I think this post covers a lot of my suggestions. Do let me know if there is something else that I can help you with. Hi Vinay, My suggestions are as in this post. I am afraid that these are the only options that I have evaluated! There are plenty of solo backpackers in Gokarna. As like any other place, ensure that you have your cautions in place. One of the best blogs I have ever seen. Thank you for this blog admin. It’s been honor to learn blogging skills from this blog. I have personally visited gokarna, it is most beautiful and untouched. 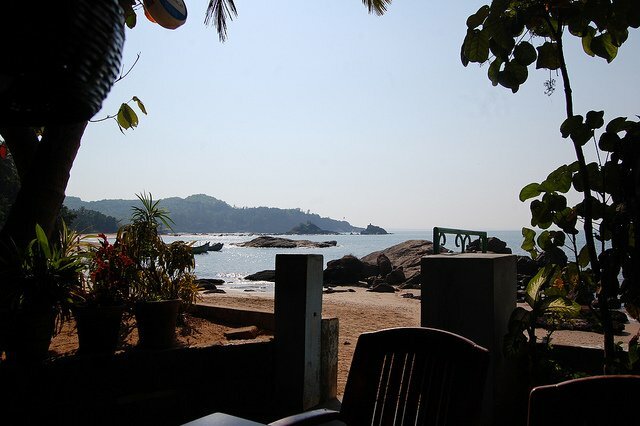 I’ve never heard of Gokarna in India before, but it definitely looks really nice from your photos! Also doing yoga by the beach seems exactly like the kind of thing I’d love to do. Saving this now for my future trip to India! It is an offbeat beach in India but a beautiful one. Hope you get to it soon. Wow..what a great article. I am awaiting to read some more articles from you. I never went out of Bangalore but this article made me to imagine how beautiful Gokarna will be. Thanks Naveen, plenty up. Stay tuned. Hi Ami, till now, I did not hear about this place. Thanks for your information. I think it would be an awesome place to visit. Kudle beach is looking nice. In my next travel plane, I will include Gokarna!!! I have shared the information that I have on the blog. I do hope that helps you. Good luck with your trip. lovely post…im going on a solo trip to gokarna.would really like to know how safe is it for girls ? ?n dos n donts regarding the same…is the water sports n adventurous activities nice thr? very good post Ami….i am planning a solo backpacking trip to gokarna this month end.. i am from kerala… will there be adequate accomodation available near the places mentioned here at shoe string budget. if yes can you give suggest places…. Gokarna does look like the kind of place to relax, stare at the sea and count the stars. The little town is cute charming and the beaches look great too. Where did you stay? The experience which you shared is very pleasing. I just planning to visit their in the next month for 3 days. So can you please help me with Stay, things to carry, total Budget of money for the trip and etc….., to my mail. Good to know Ramana that you are headed here. As far as the suggestions you have requested, most of it is pretty much what I advised on the post. On things to carry – don’t forget your sunscreen for sure. The rest of course, would be your own personal list. Total Budget would depend again on you and your itinerary. Hope that helps. Have a great time in Gokarna. Amazing post. Very nice. Thanks for sharing. Hi Ami! First of all thanks for the amazing article. It really helped and has made me even more excited to visit the place. I am a college student basically looking for a peaceful getaway with my friends. Just wanted to ask if Goakarna would be the perfect spot for chilling with a drink in one hand and a joint in another? Not sure of that for I don’t indulge in either, especially the latter. Gokarna has vibe that I would not like to spoil and hence, would not encourage the joint for sure. It is best enjoyed the way it is. Love this blog. Very Interesting. Ami, I have never been to Gokarna but I am simply impressed with their beaches. I especially like the Half Moon beach because it is so isolated and remote and I am guessing that’s the case because of the tough trek to it. I would love to trek through the rough paths, through those hills to get to these amazing beaches! Trying the variety of cuisines, getting a relaxing massage or visiting one of those temples with such a majestic setting, are some of the things I’d love to spend time doing. Thanks for this extensive guide! Thanks Medha. Gokarna is a very different kind of place with unique beaches. It has some of Goa’s vibes but is a lot of Kerala as well. You will love it. You are doing great service by sharing your experiences, much of which fill in the pits and black holes in planning visits to places less known. I am escorting two old ladies (my mom and my MIL) almost 80 yrs of age, tricky with keeping balance and cant push them with more than a 100 ft climb for a day. It is a challenge to work out stay, meals and visits to “temples” only, as is the case with many at this age. I am looking at 10 Jun 2018 check-in by evening/late evening and check out on 13th Jun 2018. I will stick with Airbnb as I have many credits to make my stay good. 1. Whether to stay at Gokarna or some distance away from Gokarna? 2. Would this time of the year be safe for elder citizens to visit especially when there are heavy rains forecasted? 3. How much time would you recommend for covering as many temples and places of interest at and around Gokarna? Look forward to your opinion please? Amazing article. I want to go to Gokarna after reading your article! I hope you do. It is a lovely place. its very good to see, that you are helping others to visit good palaces. can you plz help me is it good time to visit or not.